Richard Maladecki has served as President/CEO of the Central Florida Hotel and Lodging Association (CFHLA) for over 20 years. As President/CEO of the “World’s Largest Regional Lodging Association” he is responsible for managing a 50 member Board of Directors, consisting of lodging General Managers and tourism industry Executives. With nearly 40 years of non-profit executive experience, Mr. Maladecki has held leadership positions with a diverse group of associations. He first began his career working in several roles at Junior Achievement. Since that time, he has also served as the Executive Director of The Electrical Association of Philadelphia and as President of Parents, Inc. In 1995, he published a 180 page book of practical ideas and insights for non-profit managers entitled Bits, Tips, and Power Points. Mr. Maladecki has further distinguished his reputation through his involvement in the Central Florida community. 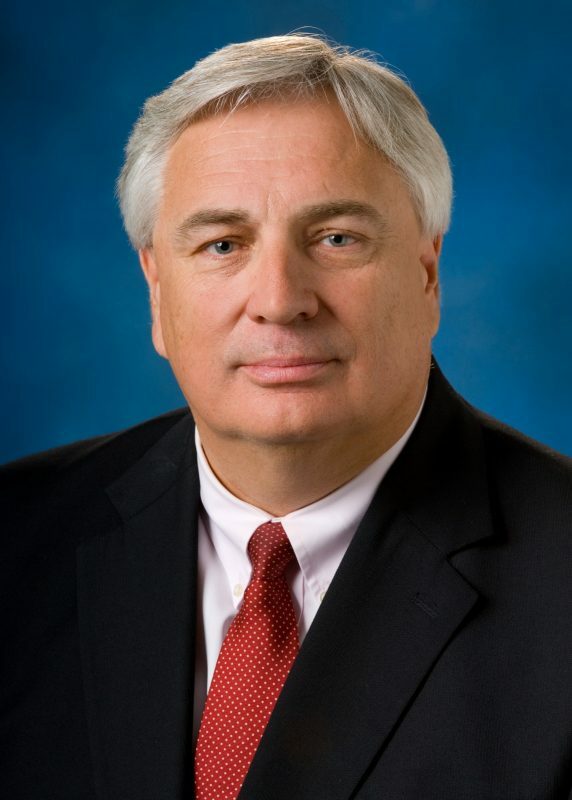 He currently serves as a Board Member on Visit Orlando and Experience Kissimmee (Two Destination Marketing Organizations), is a former President of the Orange County Library Board of Trustees, sits on the Central Florida Boy Scouts Council and is a former Valencia Foundation Board of Director. In 2013, Mr. Maladecki was honored as a Boy Scouts of Central Florida “Silver Beaver” Awardee. Additionally in 2013, Mr. Maladecki was inducted in the Central Florida Hospitality “Hall of Fame.” He has also served on the Blue Ribbon Task Force and the Orange County Sheriff’s Transitional Team. In 2011, Mr. Maladecki was invited to serve as the UCF “Commencement Speaker” for the Spring graduating class. In 2001, Mr. Maladecki earned the prestigious “Certified Association Executive” (CAE) designation, from the American Society of Association Executives. For ten consecutive years, he has been honored as one of Orlando Magazine’s “50 Most Powerful People.” For two consecutive years, 2015 & 2016, CFHLA earned the distinction as the “Best Managed” Central Florida Trade Association by the Orlando Business Journal. As an adjunct professor, Mr. Maladecki has taught upper-level courses in Non Profit Management at the University of Central Florida, as well as an Event Industry course at the UCF Rosen College of Hospitality Management. Mr. Maladecki is also an active member of the Dr. Phillips Rotary Club. He received a Bachelor of Science degree in 1977 from Wayne State University in Detroit, Michigan majoring in History and Education with a minor in Business and also earned a Secondary Teaching Certificate. In 1995, he was awarded a Master of Science degree in Non-Profit Management from Eastern College in St. Davids, Pennsylvania.